One Parish, Three Churches. The parish includes the churches of St Helen in the centre of the village of Tarporley, St Thomas’, in the village of Eaton; and St John and The Holy Cross, in Cotebrook and Utkinton. St Helen’s Church, is open for regular Sunday worship, and during the week, offering a place of peace and prayer. For details of our regular services and activities please click on the calendar or on the page for each church. We look forward to meeting you! 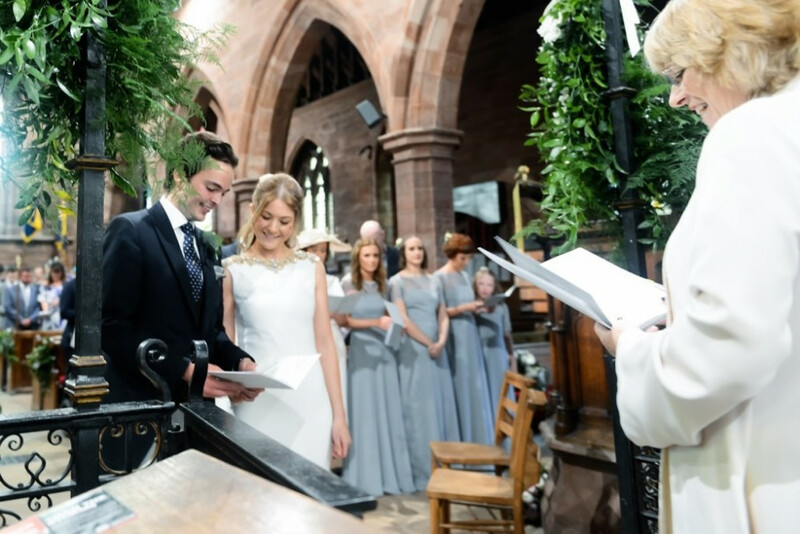 We welcome enquiries of any kind, including baptisms, weddings and funerals. Or for specific requirements please see The Enquiries page of this website. St Helen’s Parish Church takes its duty and obligation to protect all extremely seriously. We have adopted the national Church of England’s robust procedures and guidelines. 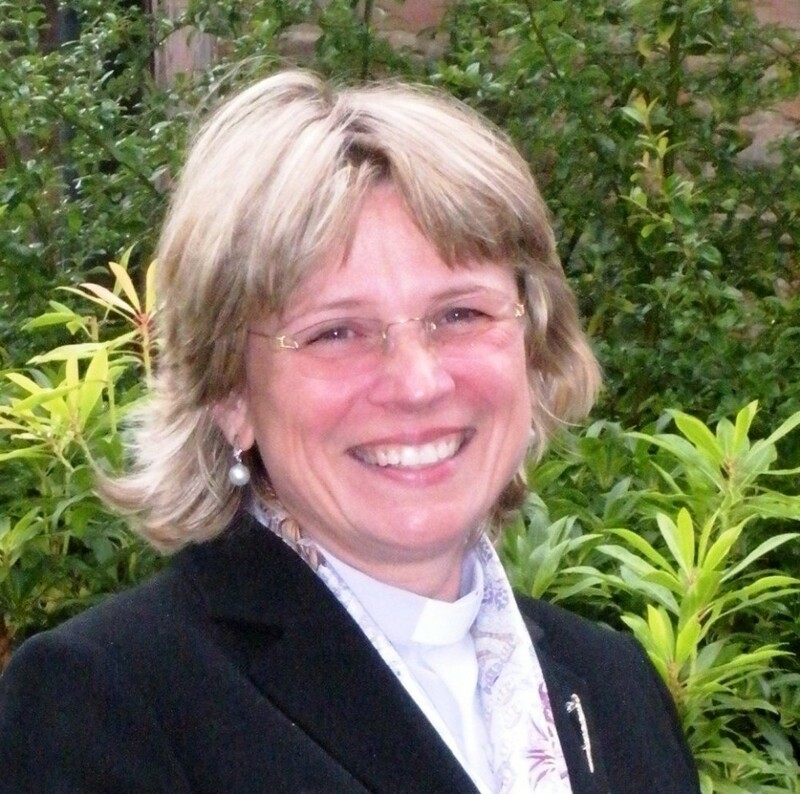 You can find out more about the national policies and procedures at www.churchofengland.org/safeguarding.